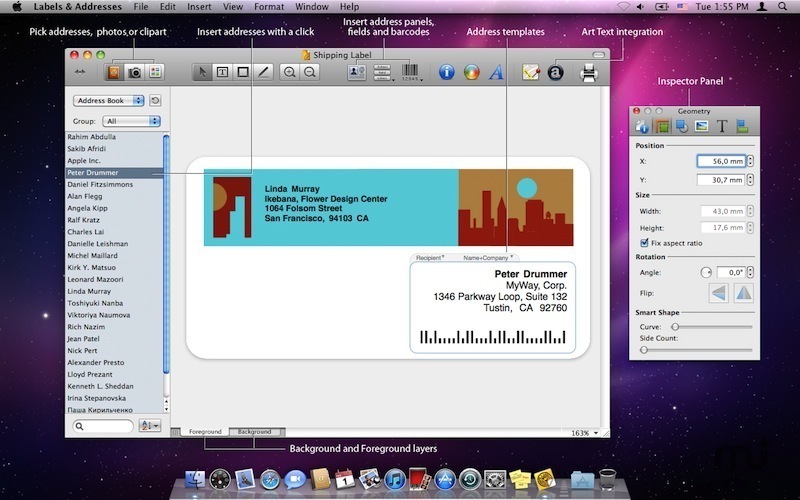 Powerful label and envelope printing tool. Developer website: BeLight Software, Ltd.
Is there a better alternative to Labels & Addresses? Is Labels & Addresses really the best app in Applications category? 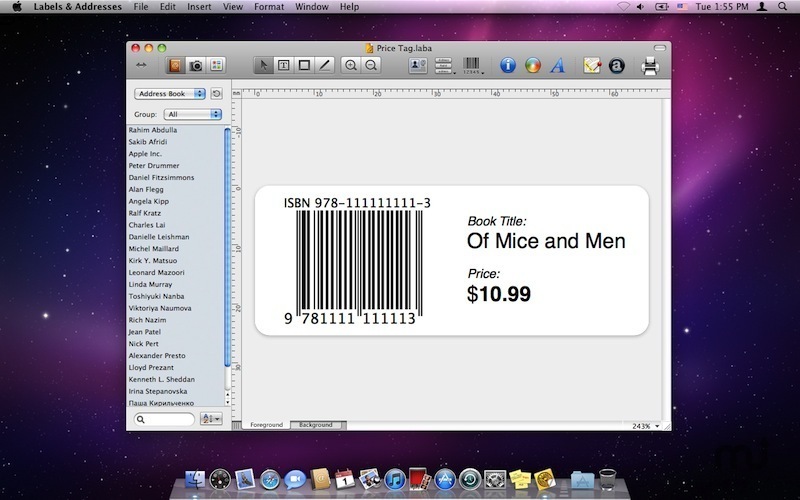 Will Labels & Addresses work good on macOS 10.13.4? 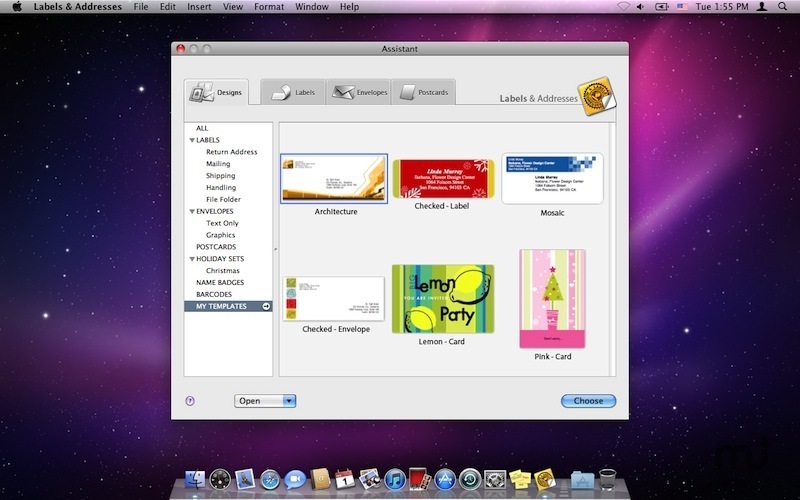 Labels & Addresses is a home and office tool for printing all sorts of labels, envelopes, inventory labels, and price tags. 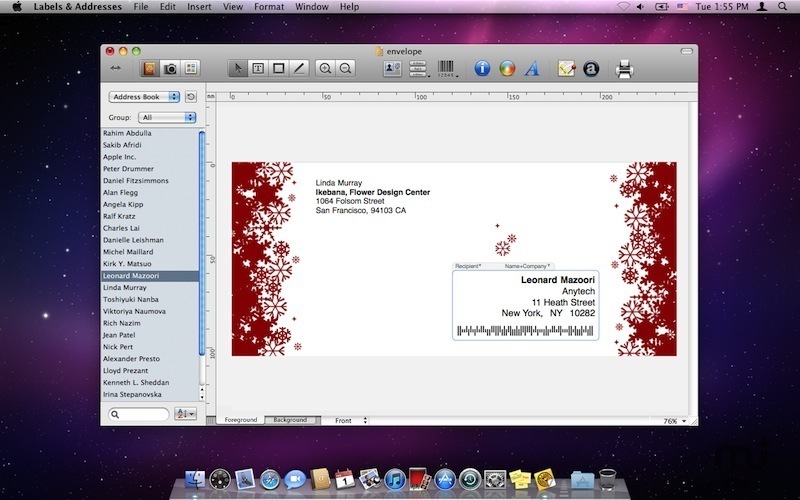 Merge-printing capability makes the program a great tool for holiday seasons by helping users to design and print multiple greeting envelopes and postcards with automatically substitutable addresses and postal barcodes. Labels & Addresses video tutorials available. Print labels with DYMO LabelWriter, Seiko SLP, and Brother QL label printers.